In search of a place to relish one of the most authentic Sri Lankan taste in Kuala Lumpur? ALIYAA Island Restaurant & Bar is your place to be. In this restaurant, spices and flours are imported from Sri Lanka and the kitchen is helmed by native Sri Lankan chefs to ensure a menu of authenticity. 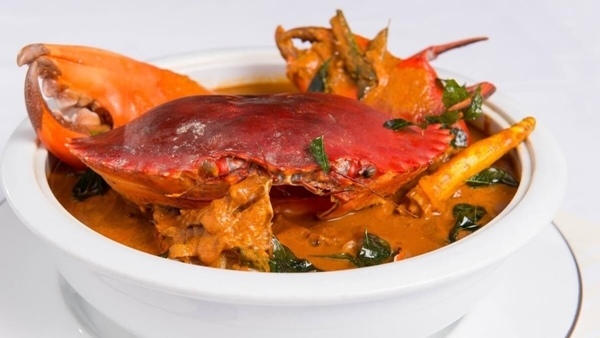 The Sri Lankan Crab (Colombo) is a bold dish that can trigger your salivation just by its look. 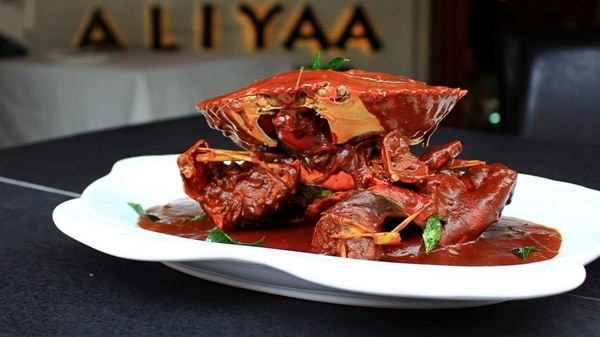 The air-flown crab is coated in a dark red thick gravy with such an alluring aroma that one cannot simply resist. 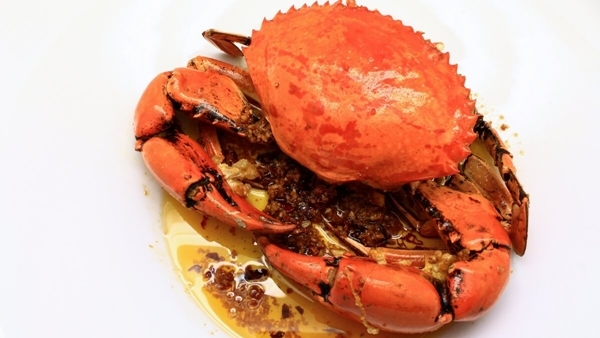 Using over 20 fiery spices like roasted curry powder with a touch of screw pine leaves, the skillful chef creates an irresistible delight packed with flavors that crab lovers must not forgo. If you have a knack for a dish of delicate sweetness to entice your taste buds, this Sri Lankan Crab (Sothi) with its delectable sauce is definitely the one for you. Cooked in fresh coconut milk, the dish is amongst those delicacies that best represent Sri Lankan cuisine as the country is well-known for its luscious dishes made from fresh coconut. The Sri Lankan Crab (Jaffna) is one of the dishes of robust flavors which are well-balanced by a touch of sourness. Thanks to the well-thought-out usage of tamarind juice, special house-made curry powder, fresh produce and authentic spices, the unique dish is filled with flavors that will tempt your palate as well as your heart. TABLEAPP ELITE Members can redeem these 3 signature dishes for free. The chefs at Babe have done an incredible job in transforming the pristine seafood imported from Alaska into this Charcoal Grilled Alaskan King Crab. 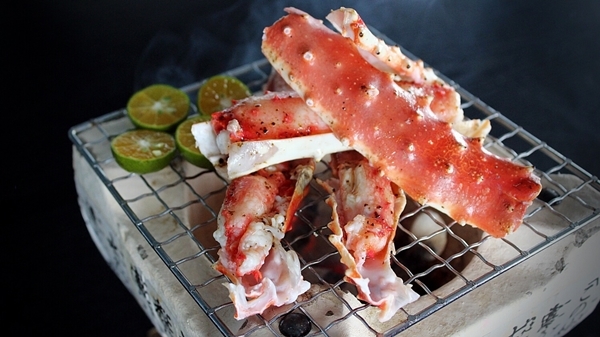 Gigantic legs of the highly sought-after crab are cooked on a hot stone with charcoal by the restaurant’s staffs. Kombu umami butter is added to accentuate the flavor of the crab meat which results in a umami taste that mingles perfectly with the natural sweetness from the meat. Rich in high-quality protein, juicy in texture and divine in flavors, this crab dish is a must-try for an immeasurable indulgence. TABLEAPP ELITE Members can redeem this dish for free. Come to the restaurant if you love to savor freshly-captured crabs! 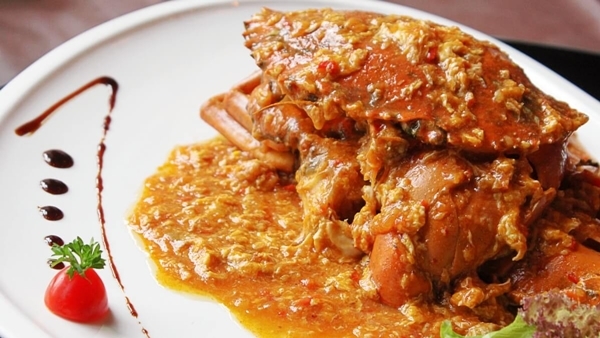 The Braised Crab with Chili is one of the dishes that keep the customers coming back for its impeccable combination of slight spiciness and sweetness. 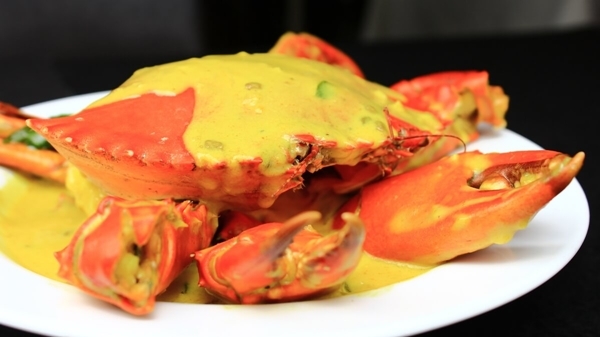 The meaty crab is captured on spot and stir-fried with fine condiments before being coated in an eye-pleasing savory gravy. Satiate your crab craving with this incredible dish. Pier 12 Seafood Tavern is much frequented by seafood aficionados for its sumptuous dishes using the freshest ingredients. 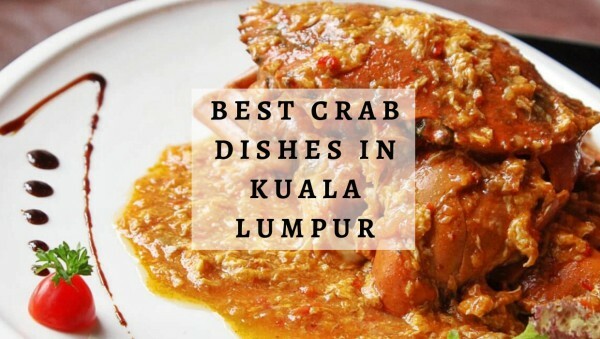 Of course, if you are in love with crab, don’t hesitate to opt for their sumptuous Garlic Chili Crab. Not only will you be pampered as the staff hammers away all the shells for you, but you will also be gratified by the perfect combination of olive oil, dried chili and garlic sauce which is immensely enjoyable.